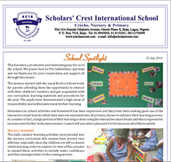 Welcome to the website of Scholars’ Crest International School (SCIS), one of the leading private college preparatory schools in Nigeria. Since its inception in 1985, SCIS has been at the forefront of providing pupils with a well rounded education reflected in a broad and progressive curriculum. The school continues to uphold this tradition of excellence in the accomplishment of its vision of structuring and nurturing a solid education foundation for the child. Our website provides an introduction to and an overview of our activities at SCIS. We welcome direct enquiries and invite you to visit our school to see what learning SCIS is like first hand. 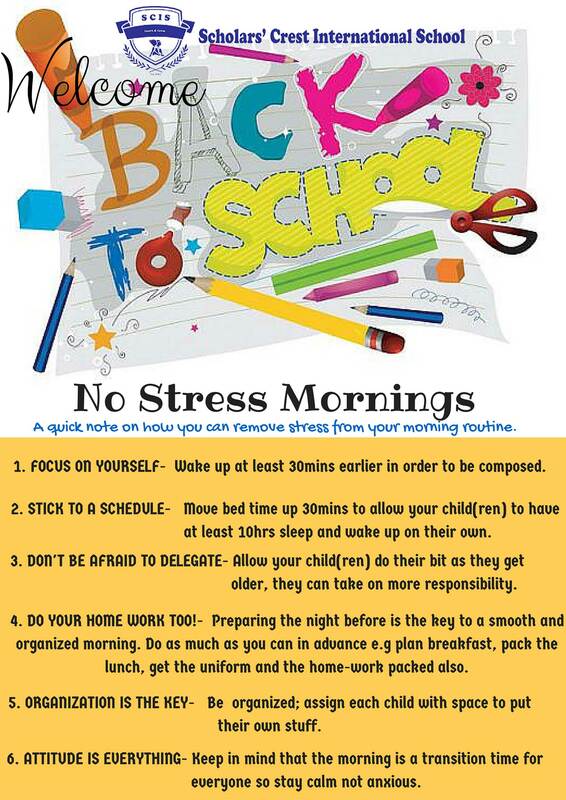 Copyright © Scholars' Crest International School 2019 All rights reserved.